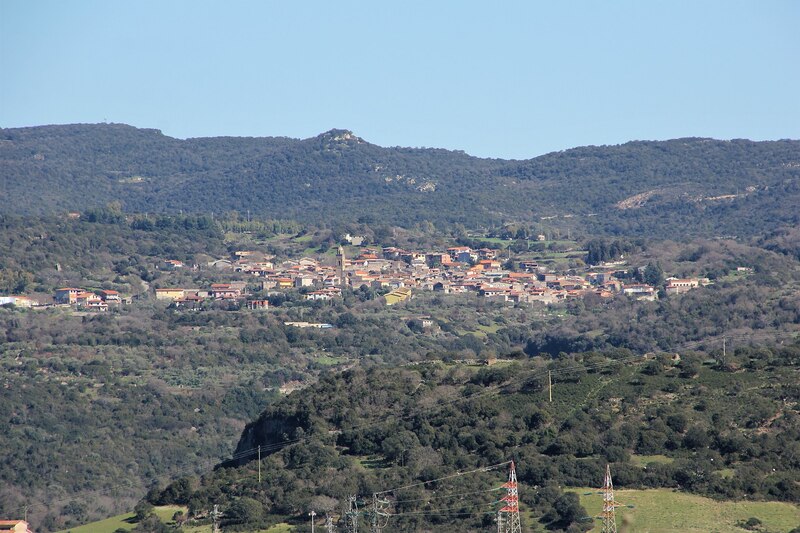 The town’s name was once simply Ulà until, in 1870, Tirso was added to it because it sits on the left bank of Sardinia’s main river, nestled in a natural trachyte amphitheatre. The views from town are as beautiful as they are wild. Ulà Tirso is a tiny town of less than 600 inhabitants. 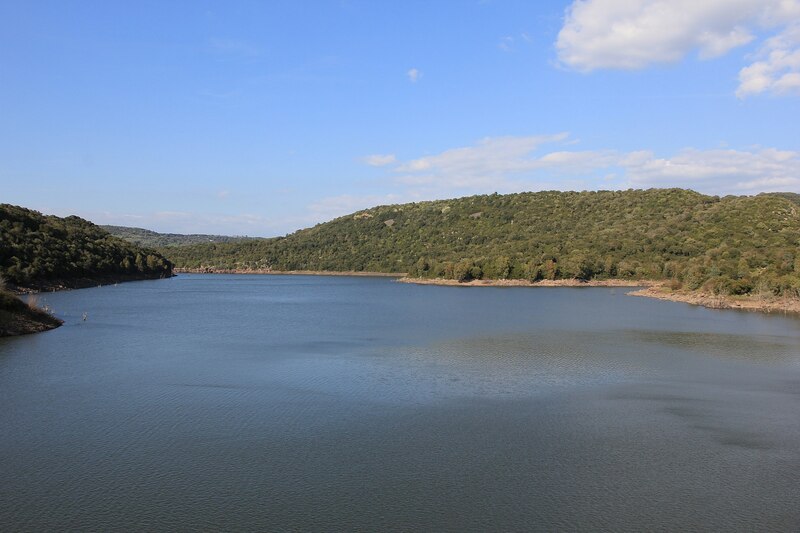 It is within the historical Barigadu region and has medieval origins (XIII century), as well as a variety of archaeological sites dating from prehistory to the Roman Era. 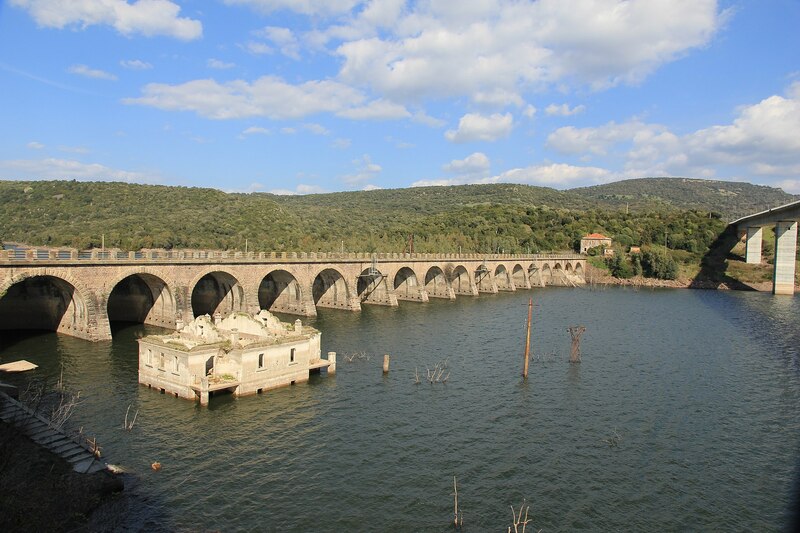 The town is also known for the Santa Chiara dam, a monument of industrial archaeology that, in 1923, created Lake Omodeo, then the largest artificial body of water in all of Europe. Today it remains a destination for the nature around it and active tourism. 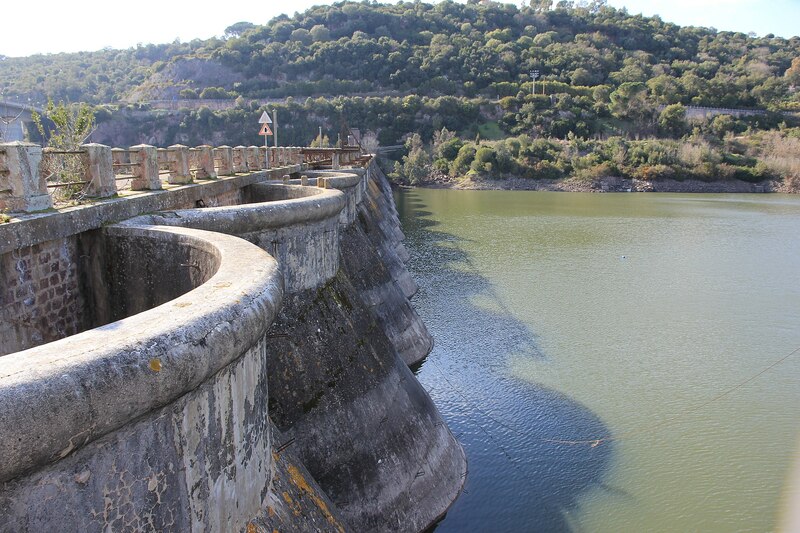 Further down you can tour the old hydroelectric plant: Ulà Tirso was the first town in Sardinia to make use of the electricity. As you walk along the charming streets of town, stop in to visit the churches of Santa Croce, of Santa Chiara and, above all, the Gothic-Aragonese church of Sant’Andrea, built with trachyte in the XVII. It’s architecturally beautiful, with a great rose window under a rounded arch above the main Gothic door. From the top of the bell tower, built in 1769, the view spans the entire Tirso valley. The patron Sant’Andrea is celebrated every year in late November, just in time to try the novello wine. There are a variety of other religious and popular festivities during the course of the year that bring the streets alive with hustle and bustle: the most important one is in late July for the Maddalena. On 13 December Santa Lucia is honoured, while in mid-January the bonfires are lit for Sant’Antonio Abate, an event that includes the traditional tuva (bonfire), dancing, eating special bread with pork fat (pane cungherdas) and drinking wine. When Carnival comes around it is time to don the locally made masks, s’urtzu e sosbardianos. 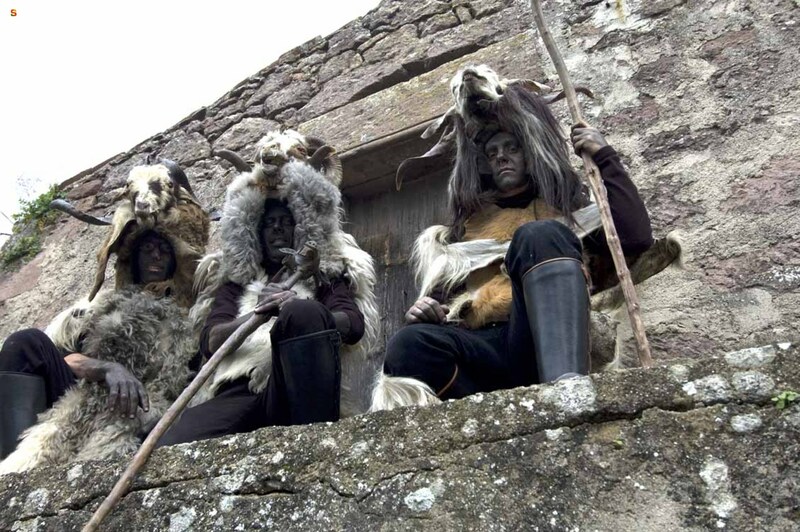 Holy week rituals are also quite impressive, the most heartfelt of which, s’Iscravamentu, takes place on Good Friday. At the end of May, in a country church in a nearby place called Besela they celebrate Sant’Isodoro, in honour of whom they boil lamb and enjoy it with local cheese and wine. Another culinary appointment is in August, the sagra de soscannisones, devoted to the typical Ulese pasta. The Tirso was the cradle of local civilisation. In pre-Roman and Roman times the town rose on the left bank of the river in Orruinas and sosContones, where remains of settlements were uncovered, and Barigadu’s largest roman necropolis was discovered.